The Smartavia airline plans to start flights to Azerbaijan in summer, said Svetlana Rodionova, Smartavia Commercial Director, Trend reports referring to Russian media. 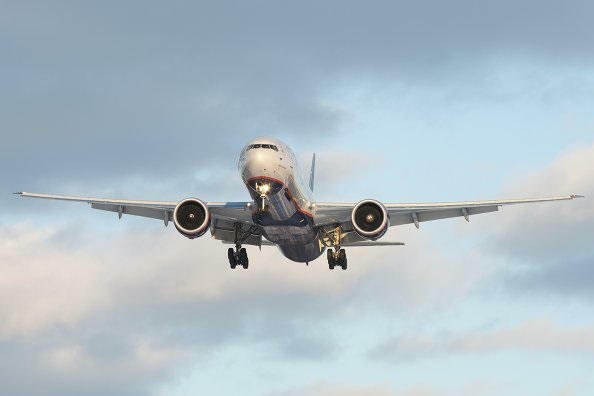 She noted that the airline will operate flights on more than 60 routes during its summer schedule, 18 of which the airline will fly from Pulkovo Airport in St. Petersburg. New destinations will also include the Russian cities of Vladikavkaz, Mineralnye Vody and Gelendzhik. The airline also plans to increase the frequency of flights to the Georgian cities of Tbilisi and Batumi and begin to carry out flights to Russia’s Rostov and Ufa.